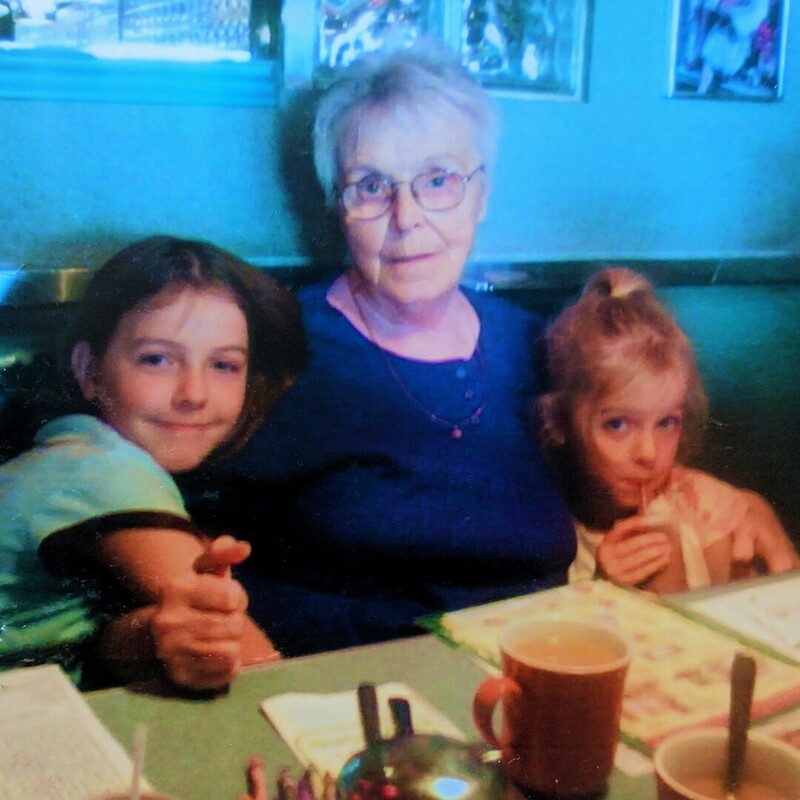 Provide comfort for the family of Mary Olliffe with a meaningful gesture of sympathy. OLLIFFE, Mary Grace passed peacefully at the age of 78 at Lakeridge Health Oshawa on Friday March 29th, 2019 surrounded by family. Beloved mom to John (Christine) of Tavistock, and the late Michael. Cherished nana to Tala and Fiona. Dear sister to James “Tiny” and Joan Bouckley. Special friend to Jeanette & Bob Smith, and Joanne and Ron King. As per Mary’s wishes cremation has taken place, with interment to follow at Union Cemetery. If so desired donations may be made to the Canadian Cancer Society. To send flowers to the family of Mary Grace Olliffe (Parker), please visit our Heartfelt Sympathies Store. Provide comfort for the family of Mary Grace Olliffe (Parker) by sending flowers. My deepest condolences to the family and may her soul be at peace. I will miss getting to see her on the holidays and when she would hang out with my grandparents, she always managed to make me smile and laugh (even if I was in a bad mood). Mary will forever be remembered and loved; I'm so sorry for everyone's loss.